The Bridge PHL Fall Festival Submissions Window Opens Soon! May 1st through June 30th for our 4th annual production. This year’s festival will be held November 7th through 10th at The Rotunda, 4014 Walnut Street, Philadelphia. The theme for the 2019 festival is ASCENSION. Submitted pieces do not have to adhere to this theme literally. Pieces must be no longer than 15 minutes in length but can be as little as 5 minutes. They can be drama, comedy, music, dance, spoken-word, monologue, theatrical adaptation of an original screenplay, mixed media or any combination thereof. We will respond to all submissions no later than July 31st. "Participating in The Bridge PHL made me feel like I had found my people and that my piece achieved more than I thought it could when I first wrote it." 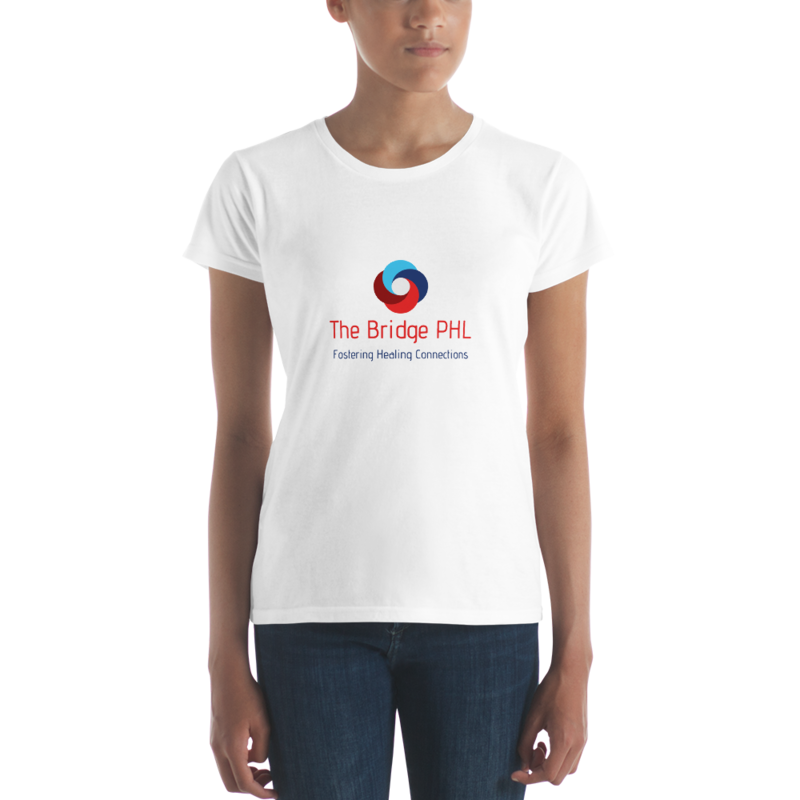 ​BUILD THE BRIDGE PHL tee shirts right here! 25% of all our tee shirt sales is always donated to Black Lives Matter. ​Click the shirts below to order! The Bridge PHL is proudly a fiscally-sponsored project of Fractured Atlas. Your tax-deductible donation helps us to produce and present powerful, original acts of theatre which encourage long overdue dialogue and openness on racial oppression and inclusion. Any amount helps and is greatly appreciated. Click the Fractured Atlas logo to donate. Thank you!